Wilson and Whitehouse’s Social Evolution Forum article “Developing the Field Site Concept for the Study of Cultural Evolution,” was published with comments in the December issue of Cliodynamics: The Journal of Quantitative History and Cultural Evolution. The article states that field sites will be increasingly important in the study of cultural evolution, and that the Cultural Evolution Society will be able to play an important role in helping to create them. 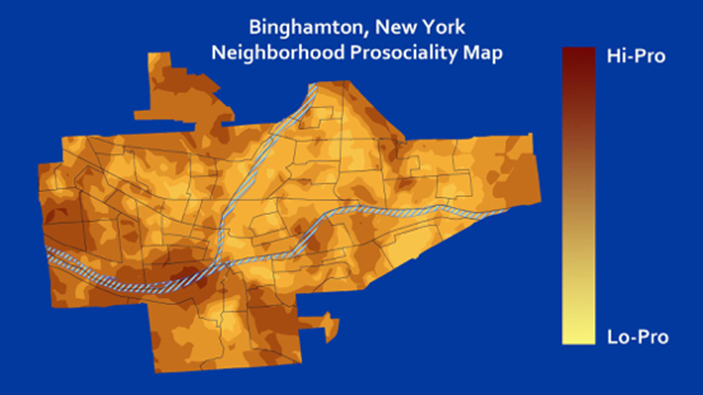 Wilson shares his background in field studies as an evolutionary biologist and notes that, “It is especially feasible for any college or university to create a field site for the study of cultural evolution (Wilson and Whitehouse 2016: 233).” Wilson’s Binghamton Neighborhood Project is an example of a successful local cultural evolution field site created by a university. As a social anthropologist, Whitehouse trained in Papua New Guinea by observing the Mali Baining. He believes field sites are important to understand the mechanisms that motivate and explain observed differences between cultures and societies. “To understand the causes of the phenomena we observe in the wild,” argues Whitehouse, “requires carefully controlled experiments and systematic comparison across space and time. Field sites have a vital role to play at this level as well” (Wilson and Whitehouse 2016: 249). 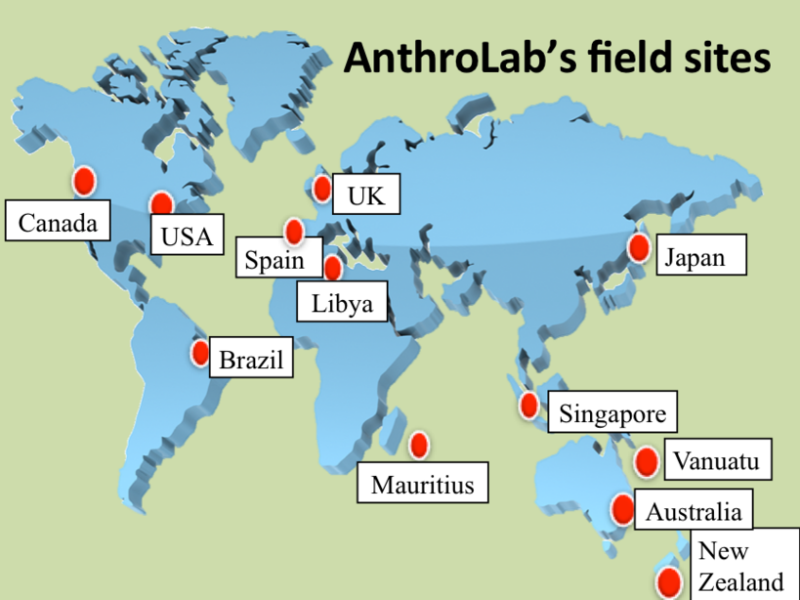 He promotes Oxford University’s Anthrolab—which currently collects data in 12 different countries—as a model for communication and networking between large field sites. The unique perspectives offered by these scholars enables them to contribute exciting developments to traditional notions of the “field site”. 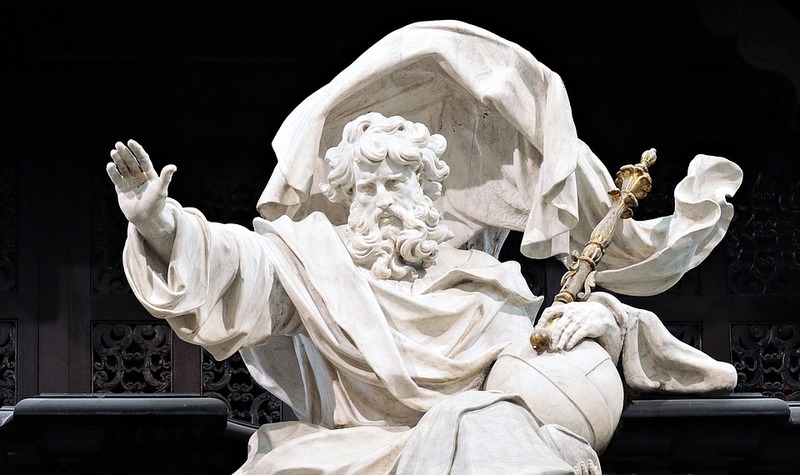 Wilson, Whitehouse, and the Cultural Evolution Society believe the development of field sites will play an important role in fostering the use of the scientific process in the humanities.